We offer chemical free Herbal Coils that is machine and hand made. The Herbal Coils range offered by us is made of pure herbs and natural essential oils and has a longer burning period. 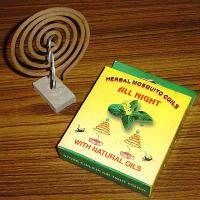 The Mosquito Coils of Herbal Coils range is mildly cooling and provides therapeutic effect to humans while actively repelling mosquitoes. For Spring Coils : Available in size of 2.3 mm diameter X 3"Length and raw materials used are Joss powder, white chips, Guargum, Colour, perfume etc. For Mosquito Coil Sizes : Available in size of 4 mm dia x 95mm L and raw materials used are Joss Powder, Neem, Spearmint Oil, Eucalyptus Oil, Citronella, Neem Oil and White Chips. 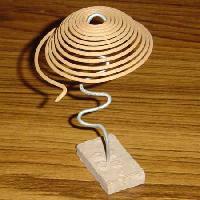 We have Mosquito Coil. 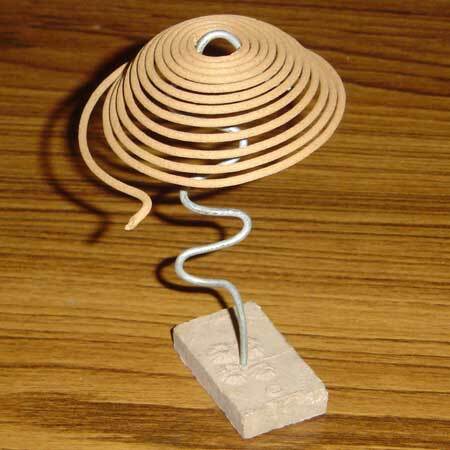 We Offer Chemical Free herbal Coils that is Machine and Hand Made. the Herbal Coils Range Offered By Us is Made of Pure Herbs and Natural Essential Oils and Has a Longer Burning Period. the Mosquito Coils of Herbal Coils Range is Mildly Cooling and Provides Therapeutic Effect to Humans While Actively Repelling Mosquitoes.